Will IKEA Philippines Open Near Mall of Asia? 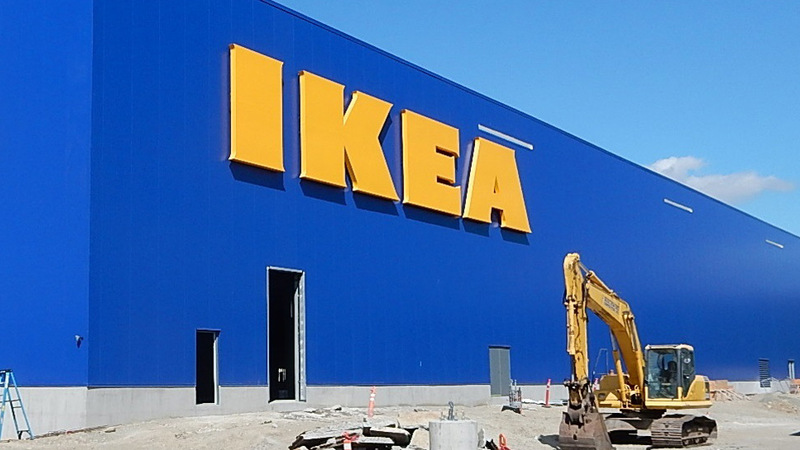 We’ve had our hopes up ever since a familiar blue building was spotted in Laguna, but it looks like we’re closer to an actual IKEA Store in the Philippines. After posting a job ad on LinkedIn a few weeks back and finding a local partner in Ikano, the next step is to find a suitable location for the famous blue and yellow building. It seems that we don’t need to travel far to get our hands on furniture, meatballs, and more! According to a Facebook note posted by The Philippine Star over the weekend, the first IKEA store will open beside the Mall of Asia, occupying the space between the SMX Convention Center and the Mall of Asia Arena. The said post also claims that “IKEA has struck a longterm lease agreement with the SM Group with a sec­ond store to be opened be­side SM Fairview to serve Que­zon City and the north­ern bed­room com­muni­ties.” Since these developments aren’t confirmed by a representative from IKEA, Ikano or the SM Group, we just have to wait and see if construction within the Mall of Asia complex will start soon. 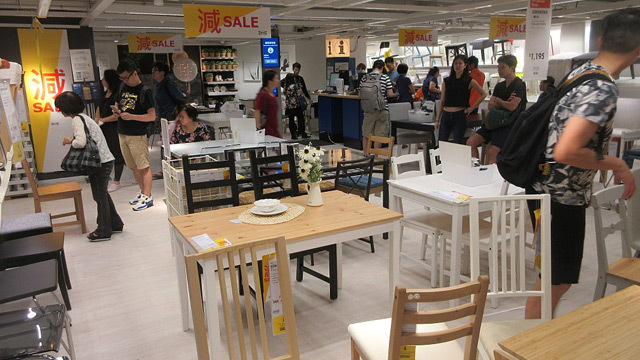 A look inside IKEA Hong Kong. IKEA stores found all over the world take up thousands of square meters so we can only expect a spacious first store in the country. According to Wikipedia, the stores are also often designed with a one-way layout, enabling customers to see the rest of the store and the products on display. Will there be a restaurant inside, too? We sure hope so as we all need a quick snack in between shopping.